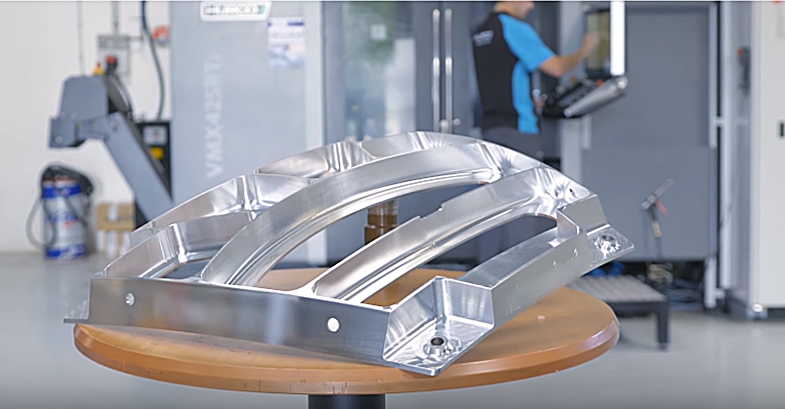 In this video demo (click for YouTube link or watch embedded video below), you can see Autodesk PowerMill CAM software in action. 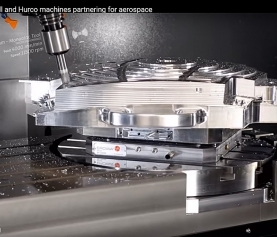 It is machining an aluminium component for the aerospace industry on a Hurco VMX42SRTi 5-Axis CNC machine using MMC Hitachi tooling. 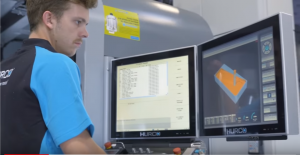 The Hurco MAX5 control powered by WinMax is designed to let you determine the best way to approach each part because it’s equally powerful whether you use conversational programming, NC, or CAD/CAM. 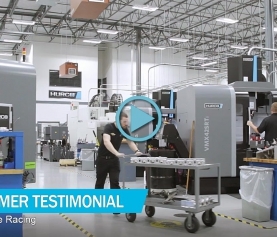 The Hurco SR series of 5-axis CNC mills offers multiple advantages, starting with the machine’s design configuration that utilizes a swivel head with either an A or C style rotary table.